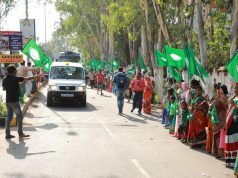 Bhubaneswar: Agriculture is critical for economic development, prosperity and food security. Our agriculture is now facing challenges due to various reasons made by nature and people. To add to it, the amount of arable land is shrinking for urbanization and climate change. Our prime target is to ensure long-term food security for the population and build a profitable, sustainable and environment-friendly agriculture system, said Governor and Chancellor Dr. S.C. Jamir. 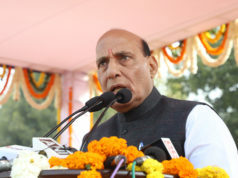 Speaking in 37th Convocation of Orissa University of Agriculture and Technology Governor said, presently, agriculture is dependent on science and technology. All countries in the world continue their endeavours to take the agriculture to new level through research and innovation. So, the highest emphasis will have to put on research for the development of agriculture and this research has to be carried out taking the food demand of the people, scarcity of land, existing climate and environment into consideration. 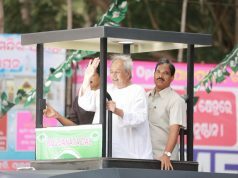 Agriculture plays a crucial role in the overall development and transformation process of Odisha. It needs to be inclusive and sustainable as it covers about 35 per cent of geographical area of the State. More than 60 per cent of State’s total work force is dependent on agriculture for their sustenance. This sector is the prime mover of the State’s economy contributing around 15.5 per cent to the Gross State Domestic Product (GSDP). There is a larger need to improve agricultural production and productivity. For this, the State requires most efficient land and water management practices, Governor added. 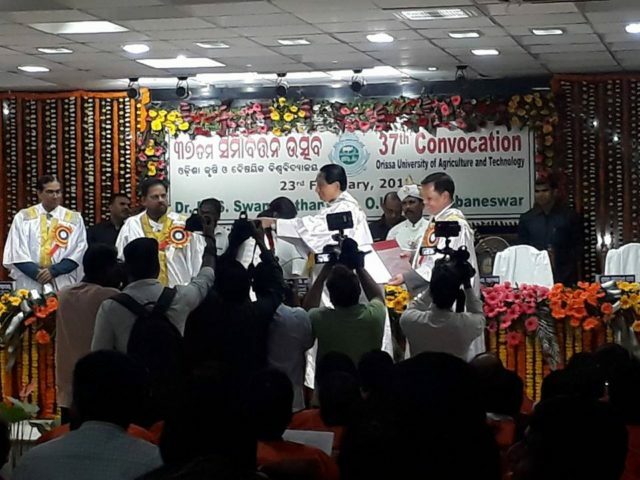 Delivering convocation address Secretary, Department of Agricultural Research and Education Dr. Trilochan Mohapatra, called for the utilization of potentials using recent developments and innovations in agriculture sector. Minister of Agriculture, Fisheries and Animal Resource Development and Pro-Chancellor Pradeep Maharathy spoke on the policies and programmes of State Government for overall development of agriculture. Vice Chancellor Prof. Surendranath Pasupalak presented report about University. Honourary Doctorate Degree was conferred upon Padma Vibhusan Prof. M.S. Swaminathan, legendary agricultural scientist, Dr. L.N. Acharjyo, eminent zoo veterinarian. Governor awarded degrees, medals and prizes to successful candidates.